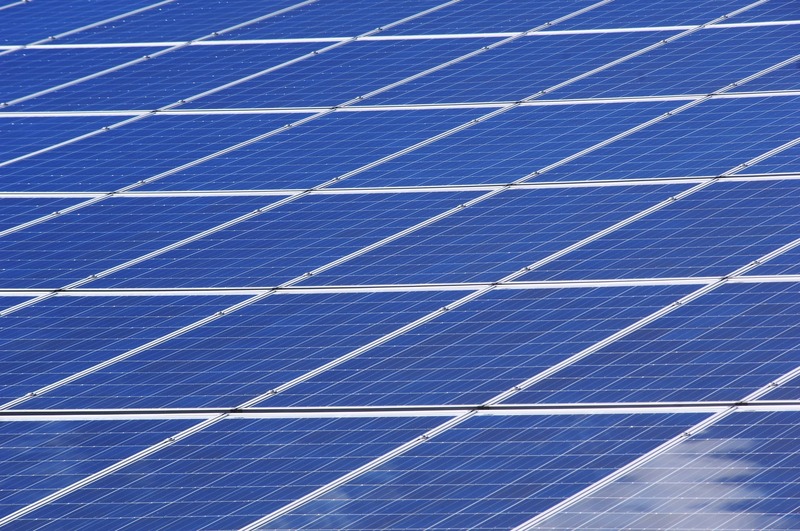 The European Commission discontinued tariffs on solar panels from China, abolishing the Minimum Import Price (MIP) on 3rd September. One leading market commentator expects module prices to fall by up to 30% in the coming weeks. We think this may be an over-statement. Hugo Chandler, Director at NRP said: “The Minimum Import Price was intended to protect European manufacturers of solar modules. 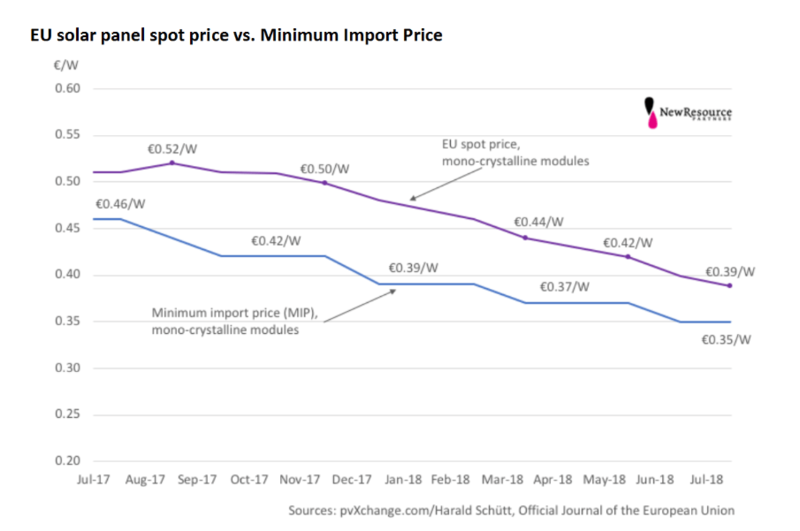 The Commission has been dropping the MIP steadily – from 46 cents per Watt last October to 35 cents in July – which has resulted in turn in a steady fall in the EU module spot price, as expected. It is likely that solar investment will rise on this trend.